Cycling infrastructure is generally (in my opinion of course) just a tick box for my local councils. I cycle all over South Yorkshire and whilst sometimes there is a well planned cycle lane most of the time the council get around the provision by painting a bike symbol onto the path to create a 'shared use' path. On the whole I don't think that bikes belong on footpaths (although I'm not going to get into the issue on cyclists using footpaths). 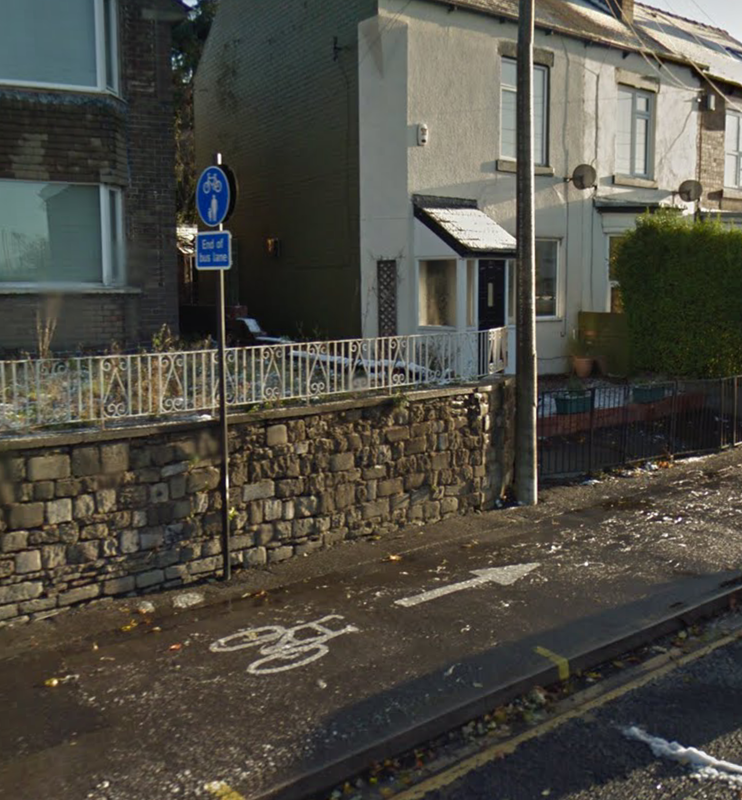 When councils put these in and a cyclist continues to use the road, which they are perfectly entitled to, they are open to abuse from motorists who then mistakenly believe that the bike must use the path provided. I'm not a fan of mingling bikes with pedestrians, it's dangerous for both parties. I'd much rather have a solution that mixes with traffic. 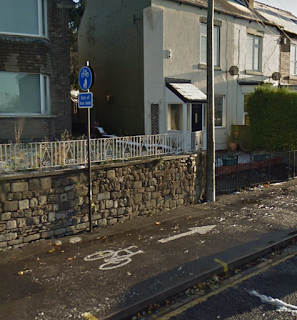 Then there are badly thought out cycle lanes, the internet is full of them. Some are comedy gold but that's not a good thing. After all people's lives are at risk and I really think that town planners are not aware of this. Cycle lanes should be used to protect vulnerable cyclists from dangerous conditions (such as the infamous pinch points I've mentioned before). So my message to the planners is... Stop with the tick box infrastructure. If you can't put in a bit of decent cycle lane then don't bother, just don't. I admire people who choose to take a bike rather than a car, I just don't have the stamina. Or the guts. Or the desire. Or a bike. Anyway...It seems no matter where a biker decides to ride on the roads, they're always in the line of fire (read: Traffic.) Drivers just aren't looking for a cyclist, so they tend not to see them at all until it's too late. I hope you'll stay safe out there! ...not just for the people who have to walk into it but for the cyclist too. At least here in Chelmsford (the ones that I have seen anyway) they are on shared footpaths that are wide enough to accommodate pedestrians too. I had a recent run-in with a cyclist on the pavement. He shouted "Excuse me, excuse me" as he approached me and my dog. I told him he should be on the road and then he called me selfish! I am certain he was breaking the law by riding on the pavement. I know this isn't what you are talking about here but I think there should be clearly marked lanes for cyclists. Even our seafront promenade is part of a cycle route, unmarked and clearly dangerous for all. I looked up the word promenade and it means to stroll and I think cyclists should give way to pedestrians but not the case. I do agree with what you are saying. I've been riding for about 15 years and in that time I've only had 2 serious accidents. For me it's not just transport, it's a way of life. I'd rather mix safely with traffic than put pedestrians at risk. It is illegal to cycle on a footpath (a £30 fine is available to all who do). Unfortunately I strongly believe that cyclists and pedestrians don't mix well. I think cycle lanes are a great idea but, much like yourself, only when done properly. If you're going to make it illegal to cycle on a footpath then the least you could do is make it safer to cycle on the road. 1404.17 ANOTHER DAY AT THE OFFICE?